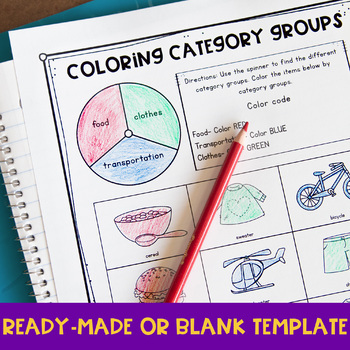 Looking for category activities that are easy to PREP!? This set of category activities are engaging and perfect for those students just starting to understanding how words are related. 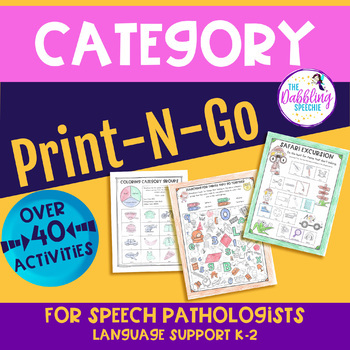 You can use the worksheets to target categories receptively and expressively expand the activity by having the students name more items verbally in the category groups. Increase your students vocabulary by building their knowledge about category groups helps them with word recall . 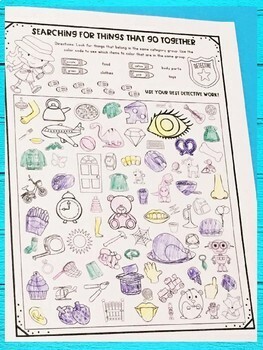 The activities in this categories resource are all NO PREP. Included are worksheets for teaching how words go together. There are worksheets to work on “what doesn’t belong” in a category. 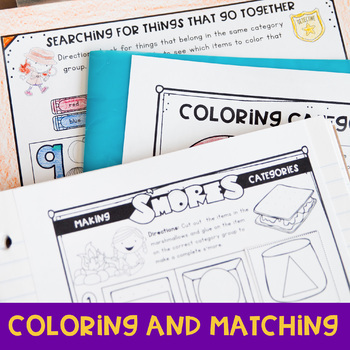 Students will be engaged with the cut n’ glue making s’mores categories, the spin and color categories, the “I spy” categories and “what doesn’t belong” category worksheets. The category activities are great for literacy stations, small group work and homework practice. Please email me at feliceclark@thedabblingspeechie.com if you have any questions or concerns!